Common Child Dental Problems - Adelberg Montalvan Pediatric Dental PC & Orthodontics too! In order to understand tooth decay, we need to understand the importance of baby teeth. Baby teeth are space holders that guide the eruption of permanent teeth. They have multiple purposes and ensure jaw development. When tooth decay occurs, baby teeth can no longer perform their functions and can cause discomfort. The plaque can damage the teeth forming underneath if not properly cleaned. A badly decayed tooth can also lead to an abscess forming that can spread and infect the mouth altogether. Dental issues can also cause teeth sensitivity. Brushing aggressively or using a hard brush can erode tooth enamel. Tooth erosion can also result from highly acidic foods and beverages. When the dentin is exposed, hot and cold beverages can irritate sensitive teeth by causing discomfort near the nerve endings. Special toothpastes formulated to desensitize teeth can help overcome or alleviate tooth sensitivity. There are gum conditions in which a poor oral hygiene plays a role in inflaming the gum tissue. The accumulation of plague damages the bone tissue overtime. During the early stages of gingivitis, the gums tend to bleed easily. They remain red and swollen, and release an odor in the mouth. This disease can eventually culminate in tooth loss. However, this disease is highly preventable by maintaining a good oral hygiene. Luckily, many orthodontic problems are not beyond treatment. Aside from being preventable they’re also curable when the right steps are taken. 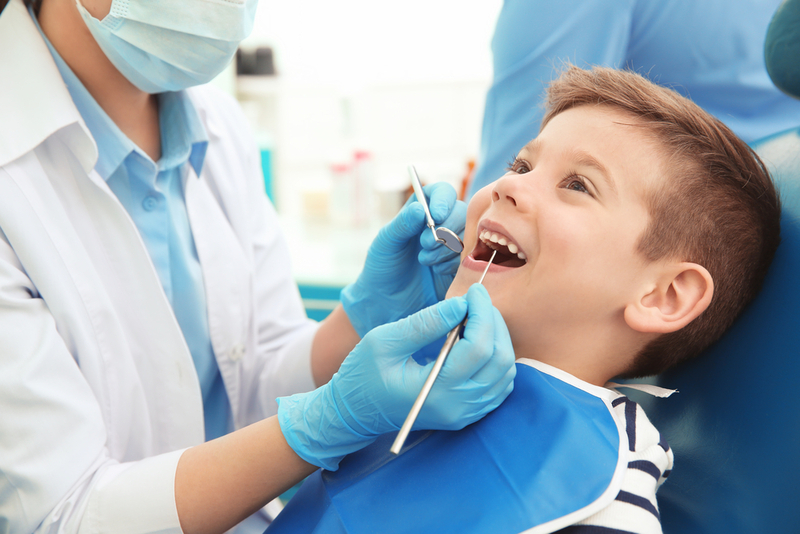 Consult one of our professionals at Adelberg Montalvan Pediatric Dental. Contact us to make an appointment today!